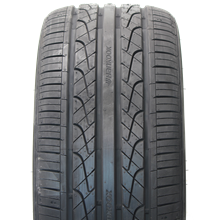 Hankook produce a range of technologically advanced tyres designed to optimise driving performance in all weather conditions. 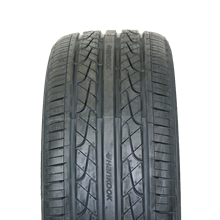 Hankook Tyre is one of the world's largest and fastest growing tyre manufacturer for radial tyres for passenger cars, light trucks (SUVs, RVs, and etc. ), trucks, and buses. 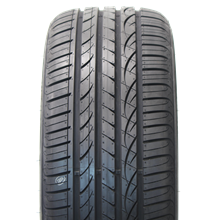 Hankook Tyre also develops cutting-edge technologies to upgrade customer satisfaction through high-quality products.